Yeeessss! Ven the man! 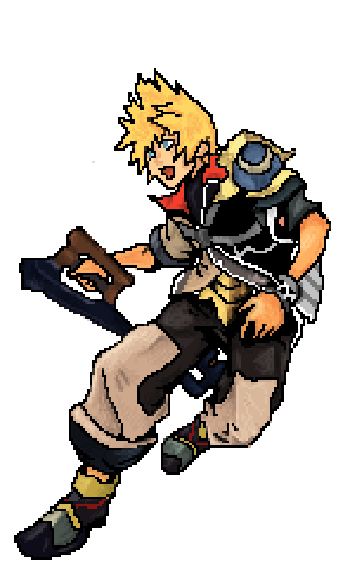 This pixelated copy of that image of Ventus looks great. Good job, Oli!